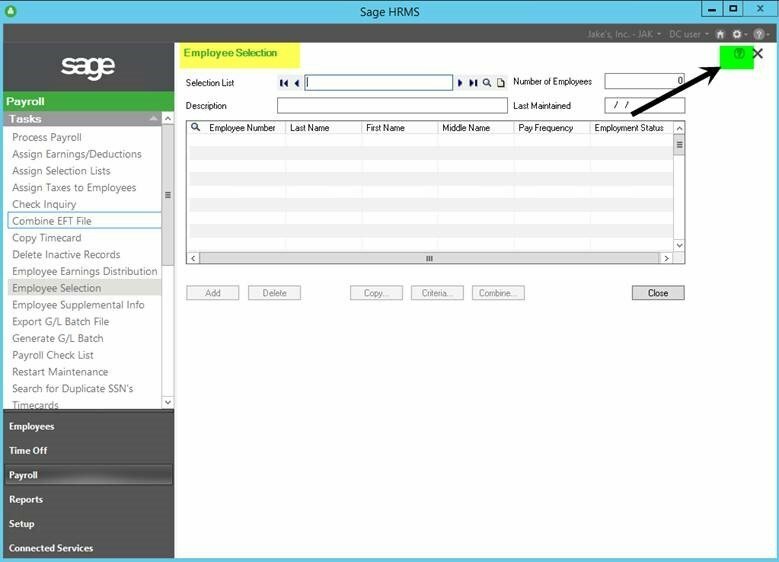 Are you a longtime Suite user who has recently upgraded to Sage HRMS (SQL)? 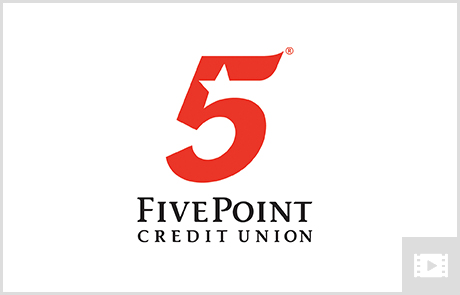 Do you miss the top menu bar method of navigation? It’s hidden during the upgrade, but it’s easy to restore. Simply go to “User Preferences” by selecting the gear icon on the top right menu. Then, check the “Display Main Menu” checkbox to show the menu. If you prefer the other method of navigation and the top menu bar is visible, you can uncheck the checkbox to hide it. Help is there when and where you need it. 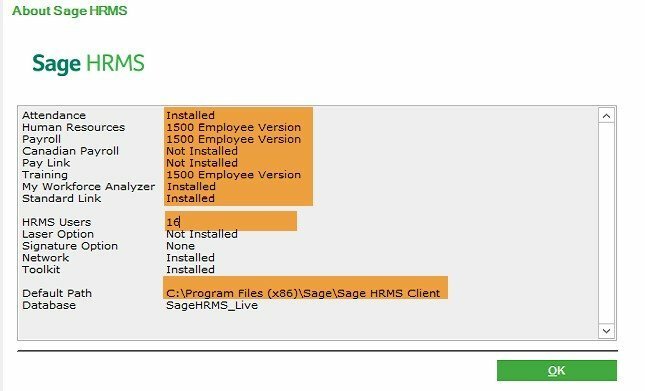 While in Sage HRMS Screens, you can hit the “Help” button inside the workspace, and it will short cut to “Help” for the specific screen where you’ve been working. No need to sort through a long list of “Help” topics! 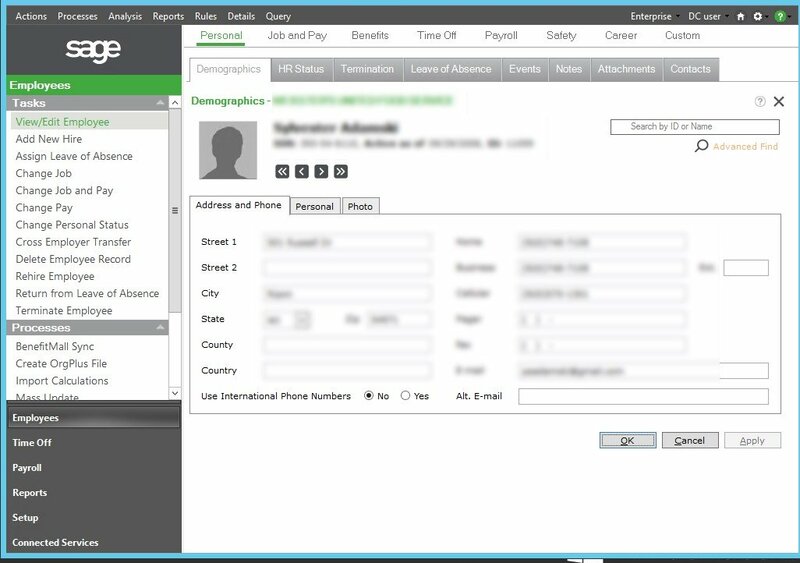 When you search for an employee, are you directed to the HR/Personal/Demographics screen? If you’re a Payroll administrator, would you like to default to the Employee Payroll screen instead? Or, if you’re a Benefits administrator, you might prefer defaulting to the Benefits screen. That would save extra clicks navigating to the area where you do most of your work. It may not seem like much, but all those clicks add up! This is easy to do. Access the gear icon in the upper right corner of the “User Preferences” screen. This allows you to choose the “Default View” and “Employees Toolbar Default” that will appear when you search for an employee. For example, you can change fields to “Payroll” and “Employee Payroll” using the drop-down menu. Here’s another tip. The default search returns data on all employees regardless of their status: Active, Terminated, LOA, and Other. By checking “Active” status and unchecking the others in the “Default Employee Status Selection” area in the “User Preferences” screen, you can filter the search to return data only on employees with “Active” status. Once the Search View default is set to “Active” and is returning only Active Employees, you can always check the other Employee Status boxes to have your search include Terminated, LOA, and Other. 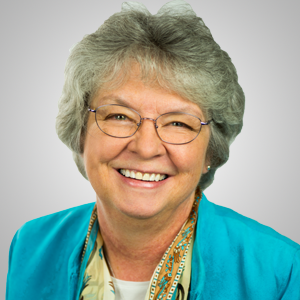 There are times when quickly finding a particular group of employees would make your job a lot easier. 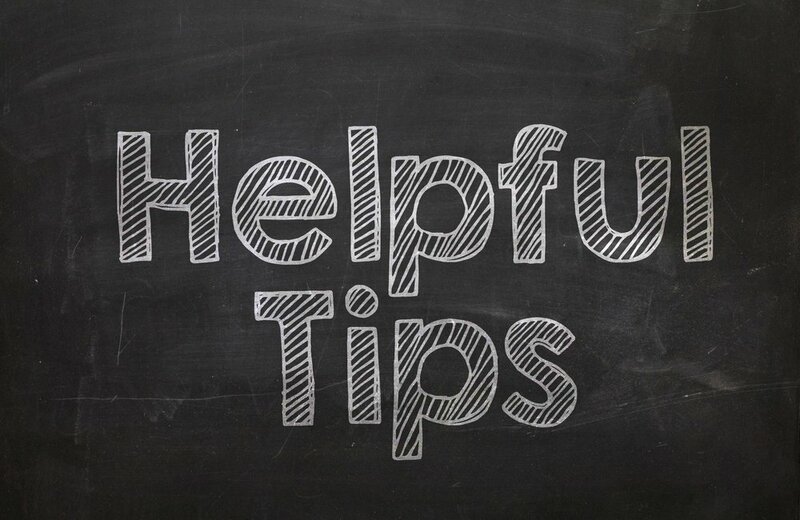 For example, you might want to view all employees who report to a certain supervisor or are assigned to a particular organization level (e.g., all employees in the accounting department). 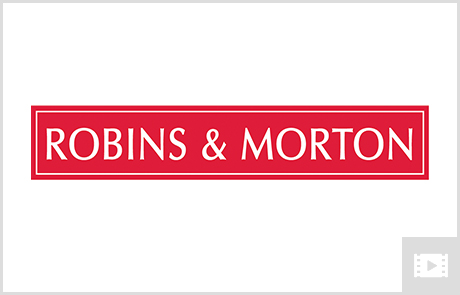 You may need to find employees who were hired within a certain date range or who share a specific job title. In the “View/Edit Employee” screen or the “Advanced Employee Find,” clicking on the “More Options” text provides filters that enable you to find them. This option provides not only the filters listed above, but also additional ways to filter employee data. Find the Serial Number and Install Code that was used. Learn which modules were installed. Learn if your registration to add a user license worked. Know how many users can be logged in at the same time. Determine if My Workforce Analyzer is installed. 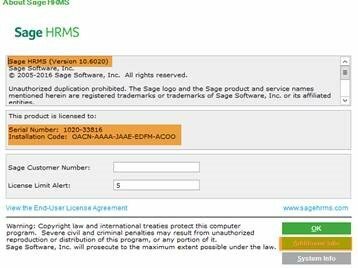 Select “About Sage HRMS”—the version and install codes are located here. Select “Additional Information”—modules and user license information is located here. System information can also be obtained by selecting “System Information” instead of “Additional Information”—details about the computer and OS are found here.